You have never seen so many eyeglass options! 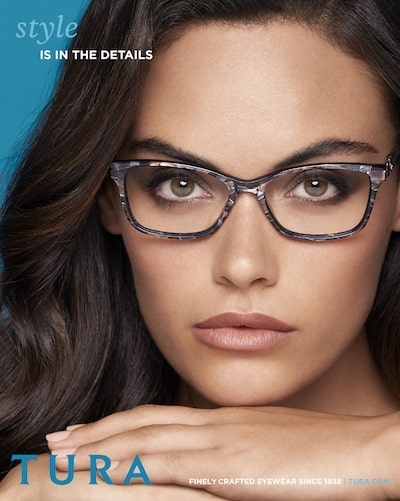 We offer you the best selling eyeglasses from quality manufacturers and designers--all available in your prescription--all at a substantial savings. These are the same brand new comfortable eyeglasses found at your doctor's office, backed by manufacturers guarantee. Shop the name brand sunglasses from top manufacturers at amazing prices. 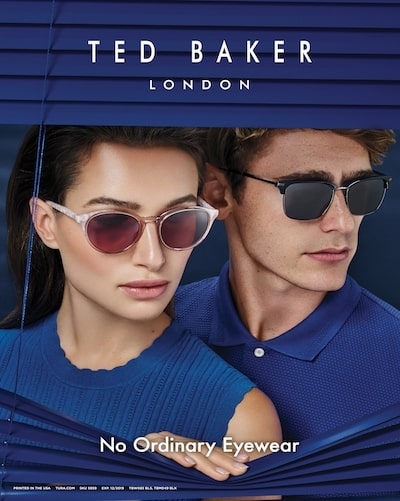 If you desire prescription sunglasses, we can provide you with impressive brand name sunglasses in your prescription or have your prescription made in polarized sun lenses in any frame offered, to protect your eyes from harmful UV light and keep them healthy. Best selling eyeglasses from quality designers and manufacturers. Better vision and eye protection for any sport.